2019 prices are listed lower on this page. This gives us a message that we can respond to at any time of the day. We will then send out Booking Forms and Terms & Conditions. Our INFOCENTRE has a dozen pages and the FAQ page answers many common questions. We run a bespoke guiding system so correspondence about availability and the suitability of ambitions is normal. Choosing the right option is not always easy and we are happy to direct clients towards the most appropriate ambition. A telephone conversation is often easiest but please browse the website before calling. To discuss your booking please call Mike directly on 00447769221500 any time between 9am and 9pm. If there is no answer please send an SMS text message rather than leaving voicemail. Voice-mail messages are very unreliable and sometimes take days to arrive. Once dates and ambitions have been finalised please complete and return the booking form to us. For legal reasons clients booking with us must read specific details ABOUT YOUR GUIDES and ABOUT SKYE GUIDES LTD before signing. These prices are for the services of the guide exclusively for your party. All technical equipment is provided and included in the price. This is our “Premium Product”, a highly sought after objective that is only suitable for those with exceptional fitness and good mountaineering abilities. On average it takes 32 hours with a rough overnight bivouac to complete and extra days are spent maximising chances of success. You will be vetted to make sure that this product is right for you. 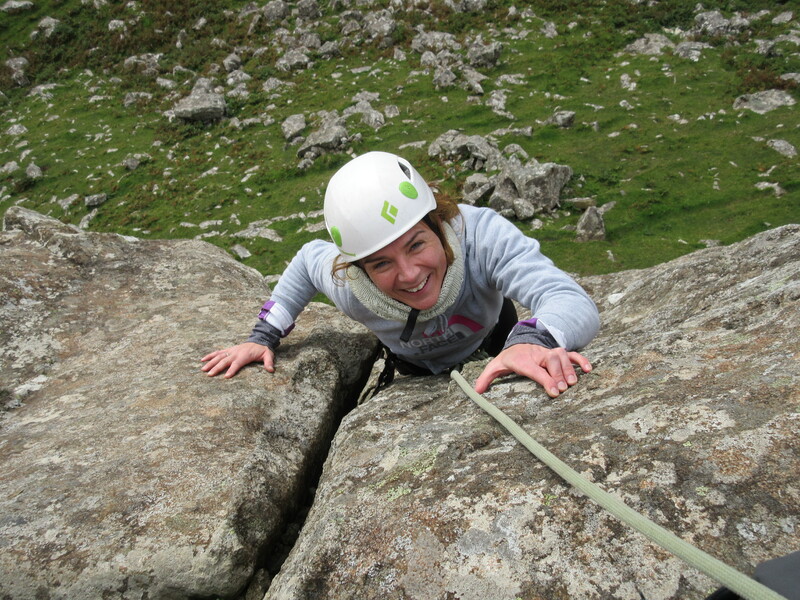 A successful Traverse is only possible in good (largely dry rock) conditions. Dealing with this is complex but our policy is the fairest that we have come up with. The premium price is paid in advance with a refund given if no Traverse attempt is made. Price includes overnight pay for guide on bivouac, technical equipment and evening meal for Traverse. Excludes extra transport costs often necessary. This covers anything from fun introduction days to intense learn-to-lead courses. Tailor-made days for families are available suitable for parties that often have a wide variety of ability and fitness. All technical equipment is provided and included in the price. Fun days out or dedicated skills courses. Harness & helmet use included in prices. Winter boots, Ice axes and crampons are available to hire in most sizes. Guides working our winter mountaineering courses are all trained and insured for serious winter climbing conditions, essential for all but a small handful of Black Cuillin outings. They are highly qualified professionals commanding a premium wage so our daily rates reflect this but are split between all course participants. Please consult the winter course pages for details including our recommended ratios of client to guide. Skye’s scenery is truly stunning in winter and low-level walks and easier hills give guests unique visual feasts of light and effects. The outings are less technical but your guide will still give you a full value experience. 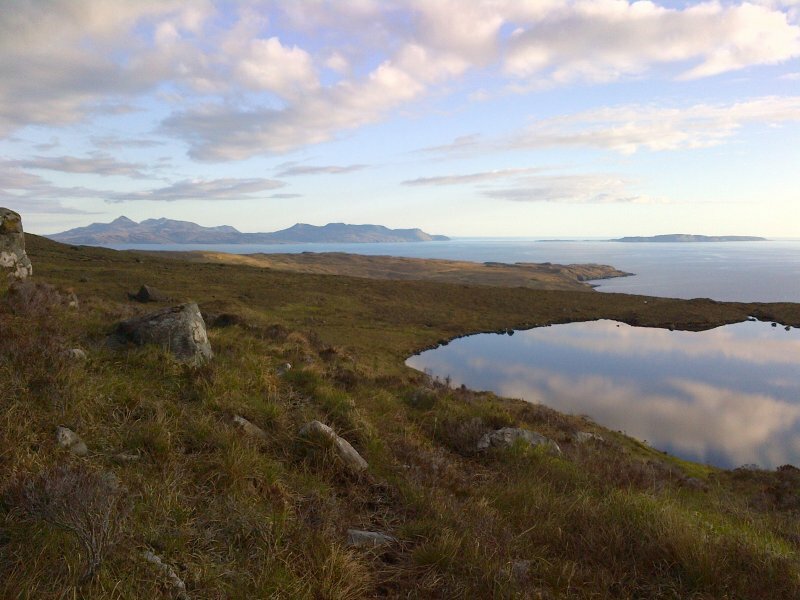 We are always happy to arrange a guide for mountaineering objectives on the Scottish Mainland. We instruct and guide on the North face of Ben Nevis in winter with accommodation in the CIC hut often possible. Other popular requests are the more exposed Munros and Tops such as An Teallach, the Forcan Ridge, Aonach Eagach and Liathach. Guiding rates are the same and expenses for the guide’s travel time and accommodation are charged at cost price. 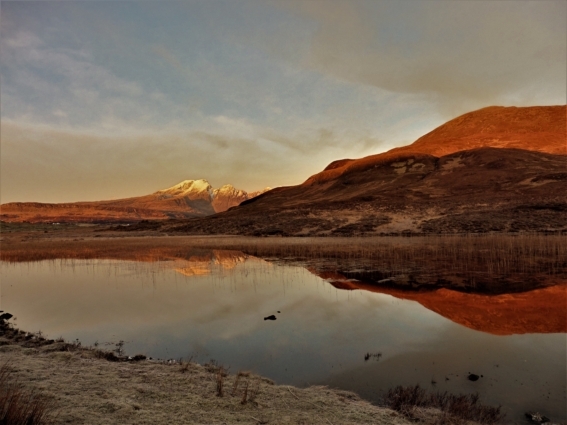 Skye Guides works with Frost Guiding to offer a high quality guiding service for any Alpine objectives. 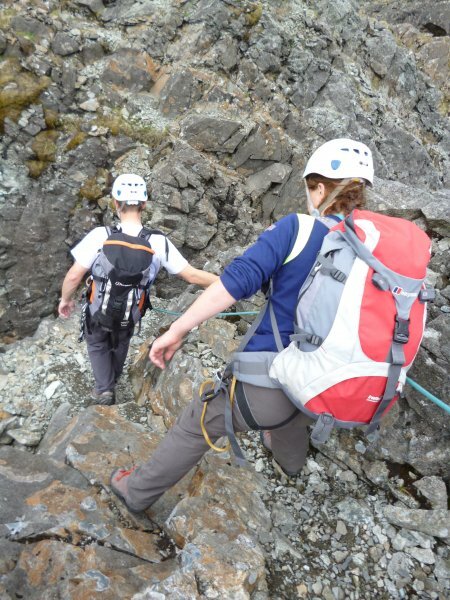 Assessments and training done in the Cuillin allow clients to arrive fully prepared for suitable ambitions. 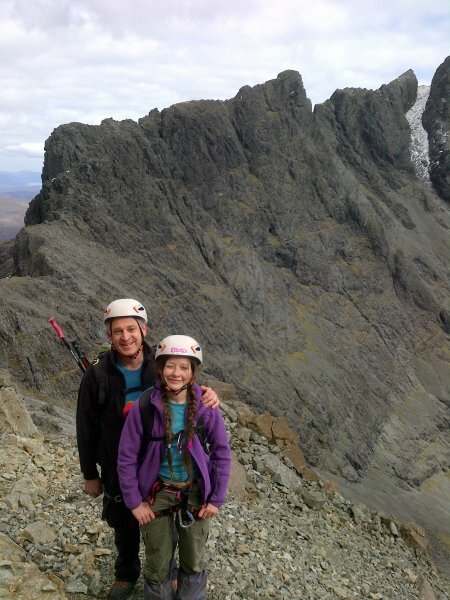 We can offer a combined price for training courses on Skye followed by an Alpine course with Frost Guiding. TV, photography, camping, nature walks etc. Prices depend on the nature of the outing and are based on factors such as the degree of danger involved, numbers in the party and the level of input by Skye Guides Ltd.